In Doubtless Bay, New Zealand, at least tens of thousands of bees or 300 hives were killed. The owners of Daykel Apiaries and the lost hives believe the cause of death may have been poisoning. So far, no one knows what happened to the bees, but many believe the deaths were a form of sabotage against a competitor in the Manuka honey industry. The popularity of Manuka honey has risen extremely in the last few years, and the booming industry has led to many crimes and bee killings in response. To keep up with rampant demand, beekeepers have increased and are often using supplementary feedings due to the competition for food, specifically nectar, among bees. For beekeepers to market and sell their product as Manuka honey, they must keep their hives close to the Manuka plant to sell their product as such. Some beekeepers have grown frustrated with newer beekeepers and are suggesting they are setting up hives too close in proximity and infringing on their production. Native to New Zealand, Manuka is a scrub tree bees visit and use to produce highly valued honey, and the previous ill-thought of scrub has been used in wound dressing. Manuka, as many likely already know, is currently experiencing a global craze and turning a major profit. Last year, honey producers brought in over 20 tons of honey, and exports are expected to reach $400m in a few years. Due to this success, theft and vandalism have also risen, leaving beekeepers to travel in packs for protection. In the past year, New Zealand police forces have received almost 200 reports of theft. For the Daykel Apiaries case, police have investigated the case, but it was dropped after officers couldn’t find any leads. The recent mass bee death cost an estimated 200k in damages. Some beekeepers have also grown frustrated with officials and prefer to take matters into their own hands. Over the years, hives have been stolen, vandalized, and poisoned, costing over thousands of dollars in damage. Some beekeepers are considering setting up GPS trackers despite their added expense. Midnight raiders began breaking through gates and throwing hives into bags into the back of the trucks. The raids tend to occur at the same time, usually within the first week of the month, a possible sign of intimidation tactics against beekeepers. The sabotage has many considering leaving the industry before it gets worse while some beekeepers have left the profession altogether and refuse to be involved. Bill Guest, who was originally a beekeeper until his 90’s, now spends his time tending to his vegetable garden. Hopefully, future police investigations will find a way to coordinate and put a greater dent in these incidents. What is Manuka honey? Why is it useful for? Where to buy authentic honey from? Are these questions cropping up in your mind? Help is at hand! 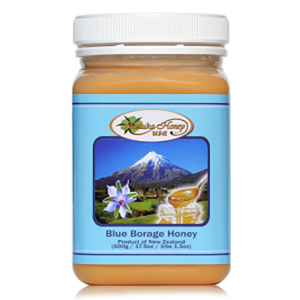 This type of honey is collected from a unique Manuka tree that is found only in New Zealand and in some part of Australia. Because of the source the product is collected from, it is also known as New Zealand manuka honey. New Zealand manuka honey is widely used for making various types of sweet dishes, because of its incredible taste. By adding this product to a certain food item, you can up-lift its taste, be it in your sandwiches or pancakes. 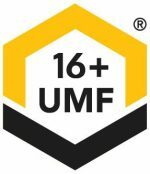 UMF (Unique Manuka Factor) is a standard developed to specify the quality of Manuka Honey New Zealand. But today, many companies are misguiding people with the wrong advertisements, claiming to provide authentic honey. 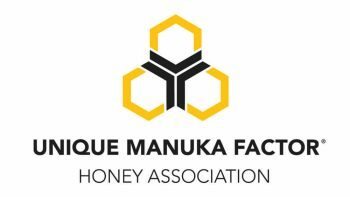 Although, there are many companies available in the market that claim to provide this New Zealand Manuka honey, not all of them can help you with the genuine products. Therefore, approaching a reputed store is suggested, since such shops can ensure about offering quality items. We are a well-known name in the range of honey providers and have been offering authentic UMF and active manuka honey for a quite long time in the industry. We have gained immense popularity in the market when it comes to buying this exclusive New Zealand Manuka Honey. The reason for the reputation we have expanded online as well as in the market is because of the superior quality and authentic products we deliver to our customers. 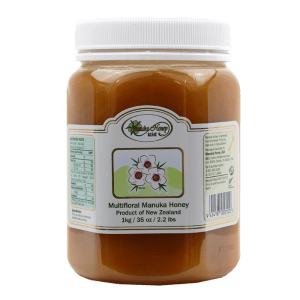 We make sure that our customers get the first-rate items as well as services, so that they do not look beyond us whenever they need to buy genuine Manuka Honey New Zealand. We are very much committed towards making our valuable customers satisfied with our deliverables, and this allowed us to stand at the forefront in the industry. We provide our customers with reasonable products, so that it can fit into their budget. 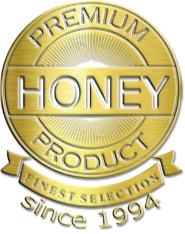 You can go through the large inventory of manuka honey on our website, and can choose the one you want to buy. 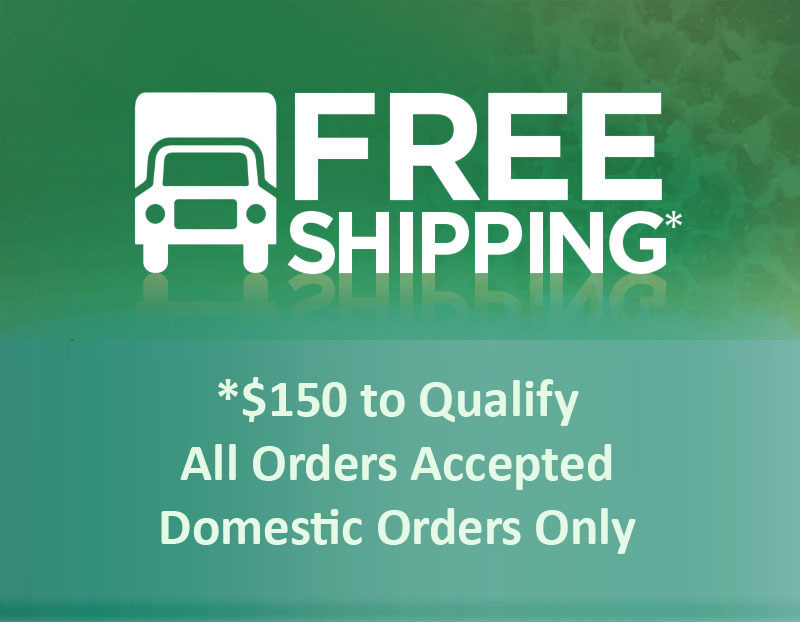 Moreover, the checkout process we offer is very smooth and easy. A few simple transactions and steps on our website, and your order can be placed right away; and the item will be delivered to you within the estimated time period. In order to get in touch with us, you can contact us via phone or email, and can get your queries addressed by one of our dedicated customer executives. To stay updated on the latest offers, discounts, and products of the company, you can connect with its social media pages.